In the late 1910s, Willi Ruge – rediscovered by Tim Gidal in the 1970s – established the press-photo agency, Fotoaktuell, to distribute his photographs. The German photographer thus trained his eye for the perfect snapshot during tennis matches, high-jump competitions, motor races, and events at the Luna Park, the popular Berlin amusement park. 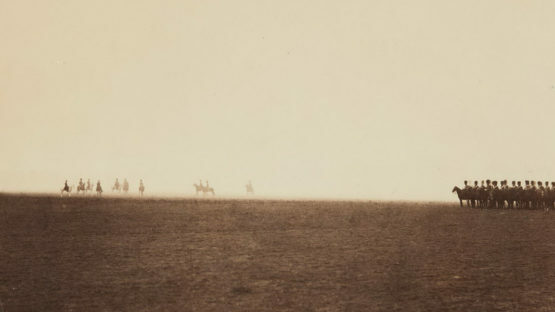 During World War I, both at the front and as an air gunner, he took photographs under dangerous conditions, developing the technical expertise and adventurous spirit that would serve his professional activity.